Spring has sprung here in NYC and boy do I have just the right tune for today’s gloom-breaking weather. Led by singer/songwriter Sid Simons, the self-described lemon-pop collective GIRL SKIN are bursting at the seams with wonderful vibes with their new single/video “Darling,” which is premiering here today. The track, an ode to Simons’ muse and collaborator Foster James, blends a warm array of jangle-pop, folk and art rock as the undeniable expression of love is brought to life in aural technicolor. Appropriately, “Darling” comes off of the LoveMore EP, a joint venture between GIRL SKIN and Foster James. 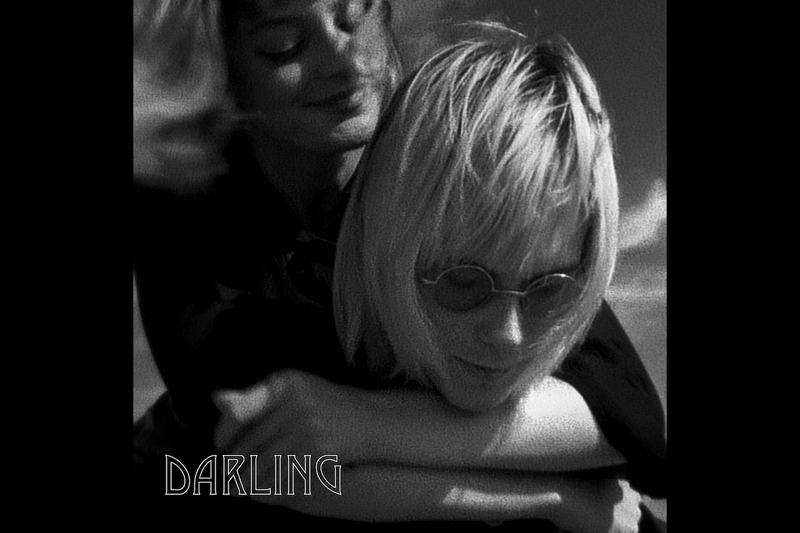 Watch “Darling” below and look for the LoveMore EP out May 18th.